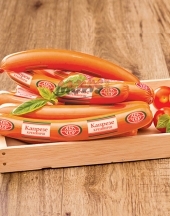 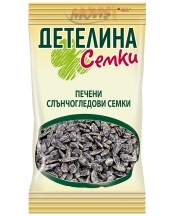 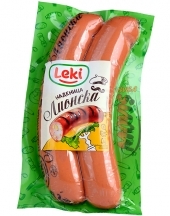 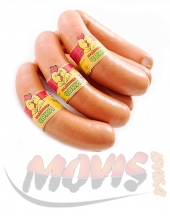 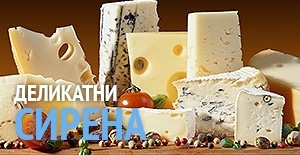 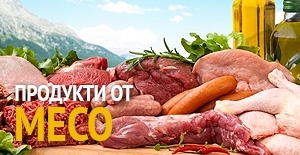 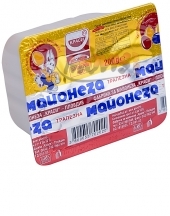 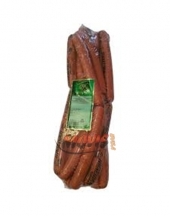 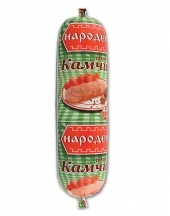 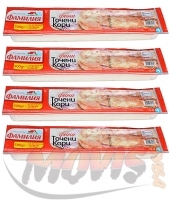 Serbian sausage Ken with smoked cheese filling 1.100kg :: BG Online Shop - your taste! 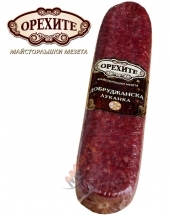 Produced from fine pork and beef meat. 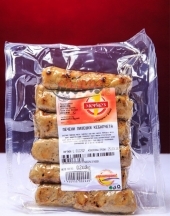 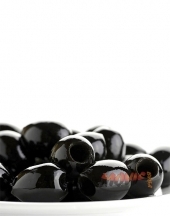 Can be eaten directly or can also be grilled.